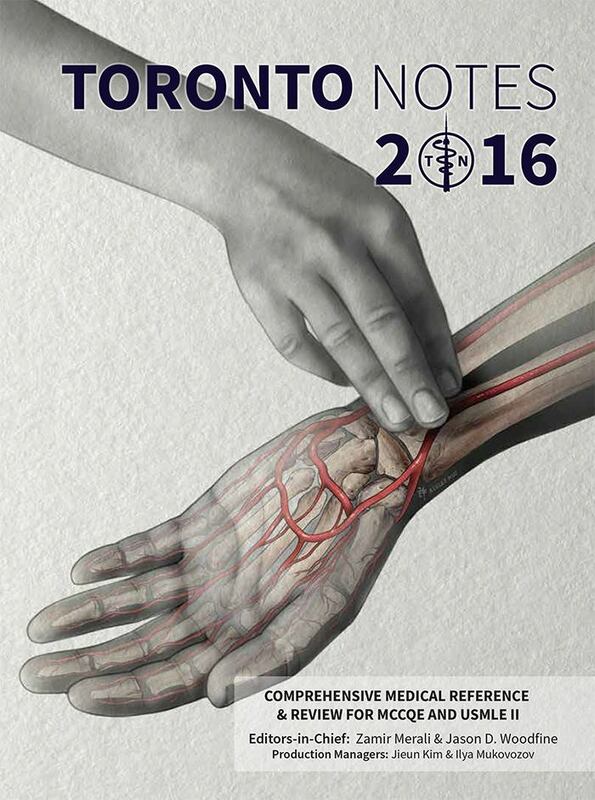 Just arrived, our annual allotment (45 copies) of the 2016 Toronto Notes packaged with the Clinical Handbook, STAT Notes, and eBook, as well as a handful of the standalone Clinical Handbooks. Without question the most anticipated annual release of any publication we carry, this primary print resource in preparation for MCCQE I and USMLE II objectives covers 30 medical specialties in over 1300 pages. The 2016 edition features a new layout across all 30 chapters for enhanced readability, with newly updated in-text icons and illustrations. 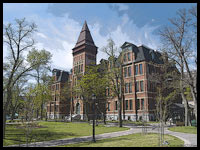 Content updates across the main text, figures, graphics, and evidence based medicine sections further enhance preparation for the Canadian and American medical licensing exams. The 32nd edition also adds the Toronto Notes Quiz App, available for iOS and Android – a question bank that you can use to give yourself a quick test any time you’ve got a few free minutes and your phone or tablet at hand. The 2016 edition will be selling for $174.95, and is available in store, or can be ordered online for delivery to your door through this link.